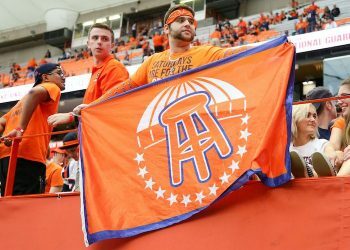 Pennsylvania law requires payment of a $10 million application fee for sports betting licenses, and the fee is due within 60 days of approval and before a sportsbook opens. Representatives from Rivers Casino said they are targeting a Dec. 1 launch date in a temporary sportsbook. 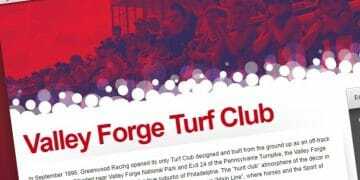 The PGCB approved sports betting certificates for two other casinos — Moutainview Thoroughbred (Hollywood Casino) and Greenwood Gaming (Parx and Philadelphia Turf Club) — in early October, and both appear to be targeting November opening dates. Representatives from Chester Downs said the company will expand a partnership with Scientific Games at the Harrah’s location. 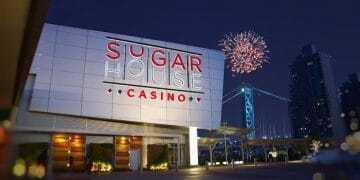 SG and Chester Downs, which is affiliated with Caesars Entertainment, already partner on properties in Nevada, New Jersey and Mississippi. The company is planning a renovation of an existing 4,322-square foot food and beverage area, that will include 40 flat-screen televisions, multiple odds boards, six teller windows, self-betting kiosks, two horse-racing terminals, and stadium-style seating. The Philadelphia area sportsbook will also purchase sports televisions packages and have the ability to show multiple games simultaneously.
.@WinBigRivers among three in Pennsylvania applying today for a sports wagering certificate before the @PAGamingControl. Representatives from Holding Acquisitions shared plans for a 3,000-square foot temporary facility with a “luxury” design, including club chairs and table seating for 98 patrons. The sportsbook will feature a 14-foot by 7-foot video wall as well as 15 flat-screen televisions and food and beverage options in the sportsbooks. Rivers Casino is the first in Pittsburgh to be approved for a sports wagering certificate. Kambi will provide risk-management and monitoring services as well as pricing, trading and event settlement. Plans are on the books to move the sportsbook to a permanent location in the center of the gaming floor, in the spring of 2019. Rivers Casino is targeting early 2019 to roll out mobile. 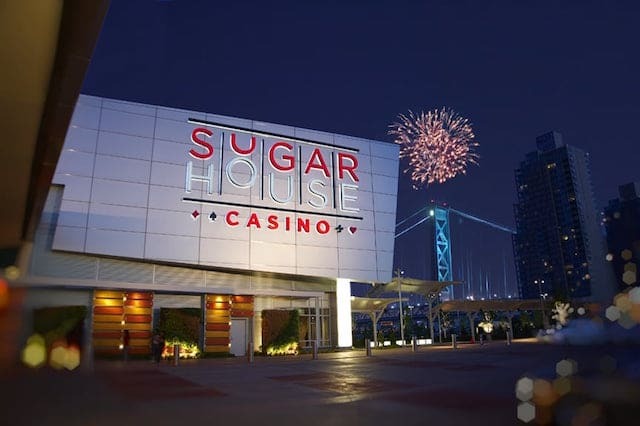 Also located in the Philadelphia area, Sugarhouse Casino representatives shared plans for an 1,800-square foot temporary sportsbook that will feature club chairs and table seating for 70 people, in addition to a 14-foot by 7-foot video wall. A dozen flat-screen televisions will be spread around the sportsbook and food and beverage service will be available. Sugarhouse will also partner with Kambi for risk management and monitoring services and pricing, trading and event settlement. Geocomply will provide geolocating services. The company is aiming to complete its permanent location by next spring.